MainAll NewsRadioA Jewish or democratic state? 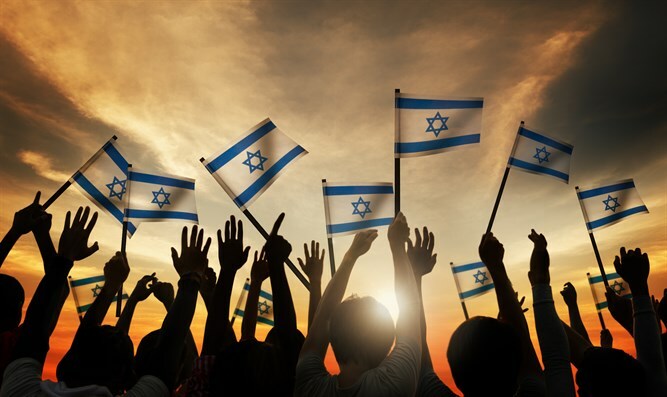 A Jewish or democratic state? Israel’s recent “national unity” law calls the country “unique” to the Jewish people. But 21 percent of Israelis are Arabs. Israel was founded in 1948 as a pluralistic democracy as well as a Jewish state. But, the recent “nationality” law raises a question: can it be both at the same time? Israelis--including Arabs--are divided, and so are American Jews. Let's hear about religious values and right-wing politics.